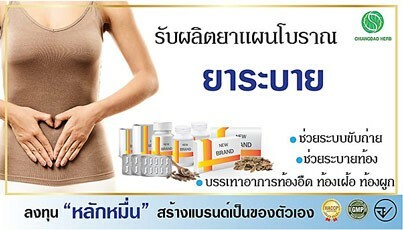 ส่วนน้ำต้มผลสดฉีดเข้าช่องท้อง หรือฉีดเข้าใต้ผิวหนังหนูถีบจักร ค่า LD50 เท่ากับ 16 มคก./ซีซี และ 270 มคก./ซีซี ตามลำดับ เมื่อฉีดสารสกัดผลด้วยเอทานอล (50%) เข้าช่องท้องหนูถีบจักรพบว่า LD50 เท่ากับ 681 มก./กก. 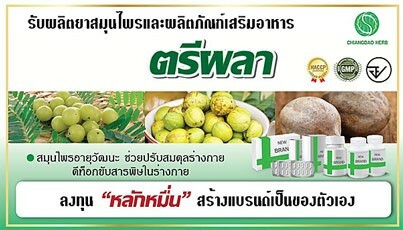 ให้หนู gerbil กินสารสกัดผลด้วนเอทานอล (95%) ขนาด 1.1 ก./กก. 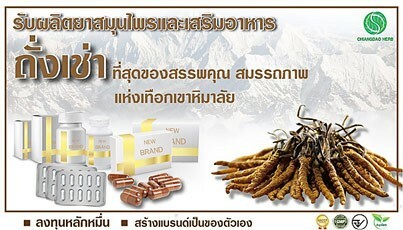 นานติดต่อกัน 30 วัน และสารสกัด (ไม่ระบุส่วนที่ใช้) ด้วยเอทานอล (95%) เมื่อผสมอาหารในขนาด 50 มคก./ตัว ในหนูถีบจักรกิน พบว่าไม่ทำให้เกิดพิษ เมื่อฉีดสารสกัดเมล็ดด้วยน้ำเข้าช่องท้องหนูขาวพบว่า LD50 เท่ากับ 25 มก./กก. 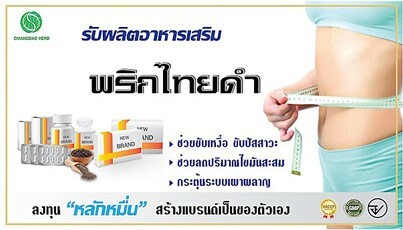 สารสกัดผลด้วยคลอโรฟอร์ม เมื่อฉีดเข้าทางช่องท้องหนูถีบจักรในขนาด 1,000 มก./กก. 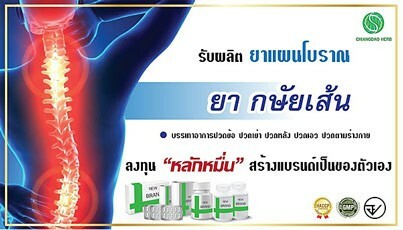 ทำให้สัตว์ทดลองอ่อนแรง และตายหลังได้รับสารสกัดเป็นเวลา 24 ช.ม. นันทวัน บุณยะประภัศร อรนุช โชคชัยเจริญพร , บรรณาธิการ . สมุนไพรไม้พื้นบ้าน เล่ม 3.กรุงเทพฯ:ประชาชน จำกัด , 2542.823 หน้า. Rajurkar NS, Pardeshi BM.Analysis of some herbal plants from lndia used in the control of diabeter mellitus by NAA and AAS techniques. Appl Radiat lsot 1997;48(8):1059-62. Kar A, Choudhary BK, Bandyopadhyay NG. Preliminary studies on the inorganic constituents of some lndigenous hypoglycaemic herbs on oral glucose tolerance test. J Ethnopharmacol 1999;64:179-84. Aslam M, Stoclkley IH. Lnteraction between curry ingredient (karela) and drug (chloropamide). Lancet 1979;607. Khanna P. Protein/polypeptide-K obtained from Momordica charantia, a process for the extraction thereof ,and therapeutic uses for diabetes mellitus. PCT lnt Appl Won00 61,619 2000;30pp. Jain SR, Sharma SN. Hypoglycaemic drugd of lndian indigenous origin . Planta Med 1967;15(4):439-42. Ng TB, Wong CM,Li WW,Yeung MW. Lnsulin like molecuies in Momordica charantia seeds. J Ethnopharmacol 1986;15107-17. Murakami C, Myoka K, Kasai R, Ohtani K, Kurokawa T, lshibshi S, Sadahiko D, Fabian P, Willam G, Yamasaki K. Screening of plant constituents for effect on glucose transport activity on Ehrilich escites tumor cells. Chem Pharm Bull 1993;41(12):2129-31. Tan MJ, Ye JM, Turner N, Hohnen-Behrens C, Ke CQ, Tang CP, Chen T, Weiss HC, Gesing ER, Rowland A, et al. 2008. Antidiabetic activities of triterpenoids isolated from bitter melon associated with activation of the AMPK pathway. Chemistry & Biology. 15:263–273. Baldwa VS, Bhandari CM, Pangaria A, Goyal RK, Clinical trial in patients with diabetes mellitus of an insulin-like compound obtained from plant source. UPS J Med Sci 1977;82(1):39-42. Oliver-Bever B. Oral hypoglycaemic plants in West Africa. J Ethnopharmacol 1980;2(2):119-27. Raman A, Lau C. Anti-diabetic properties and phytochemistry of Momordica charantia L.(Curcuditaceae). Phytomedicine 1996;2(4):349-62. Ng TB, Wong CM, Li WW, Yeung MW. Effects of α-momorcharin, β- momorcharin, และ α-trichosantin on lipogenesis and adrenal steroidogensis in vitro and plasma-glucose levels in vivo. J Ethnopharmacol 1986;18:45-53. Runnedaum B, Rabe T, Kiesel L, Prakash AO. Biological evaluation of some medicinal plant extracts for contraceptive efficacy in females. Future aspects in contraception. Part 2. Female contraption. Boston:MTP Press, Ltd,1984:115-28. Prakash AO, Mathur R. Screening of lndian plants for antifertility activity. Lndian J Exp Biol 197;14:623-6. Dixit VP, Khanna P, Bhargava SK. Effects of Momordica charantia fruit extract on the testicular function of dog. Planta Med 1978;34:280-6. Liu Y. 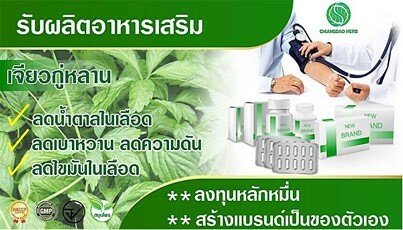 Pharmaceutical composition containing extracts of fruits and vegetables for freating and preventing diabetes. Patant-Us-4,985-248 1991:6pp. Leatherdala BA, Panesar RK, Singh G, Atkins TW, Bailey CJ, Bignell AH, lmprovement in glucose tolerance due to Momordica charantia (Karela). Bri Med J 1981;282:1823-4. 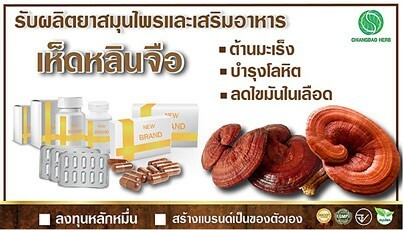 Fu M, Chen J, Zhuang D. Momordica charantia extract : antionxidant, antibacterial , and antihyperglycemic properties. Shioin Kexue (Beijing) 2001;22(4):88-90. Cakici l, Hurmoglu C, Tunctan B, Abacioglu N, Kanzik l, Sener B. Hypoglycemic effect of Momordica charantia extracts in nomoglycemic or cyproheptadine-induced hyperglycemic mice. J Ethnopharmacol 1994;44:117-21. Vikrant V, Grover JK,Tandon N, Rathi SS, Gupta N. Treatment with extracts of Momordica charantia and Eugenia jambolana prevents hypewglycemia and hyperinslinemia in fructose fad rats. J Ethnophamacol 2001;76:139-43. Platel K, Srinivasan K.Effect of dietry intake of freeze dried bitter gourd (Momordica charantia) in streptozotocin induced diabetic rats. Nahrung 1995;39(4):26-8. Naseem MZ, Patil Sr, Patil SB. Antispermatogenicand androgenic activities of Momordica charantia (Karela) in albino rats. J Ethnophamacol 1998;61(1):9-16.